A terrifying, yet oddly enrapturing TV series-thriller produced by the creators of “Glee”, Ryan Murphy and Brad Falchuk, American Horror Story is set up in an anthology-like storyline that’s revolutionized the scheme of TV as we know it. 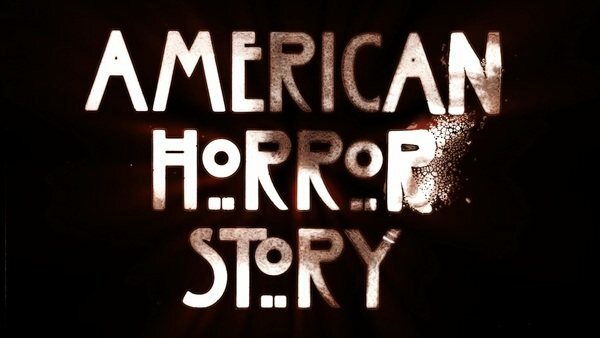 Set up to have a different miniseries every season- such as Murder House, Asylum, Coven, Freak Show, and Hotel– each separate season is dedicated to unique horror themes, ranging from scary clowns to frightening witches. However, each of these go deeper to explore taboo societal or psychological issues, like acceptance of those with differences or the past being something that we’re never really rid of. American Horror Story’s first season, Murder House, revolves around the Harmons, a family of three who move from Boston to Los Angeles in order to resolve past suffering. The Harmons don’t realize that the house they’ve moved into is haunted, and not by the friendly ghosts we frequently discover in children’s movies: it’s haunted by demonic creatures. Watch this first season to see if this TV series is meant for you! All of the seasons are composed of their own intricate plots and unique terrors, supplying the thrill for a broader audience. The second season, Asylum, takes place in Massachusetts during 1964 and follows the plot line of staff and patients of an institution for the mentally insane- those who enjoyed the Paranormal Activity series are bound to get attached to this season. The third season, Coven, takes place in New Orleans, Louisiana in 2013. In this season, the plot follows a terrifying sisterhood of witches as they face off against those who wish to destroy them. The fourth season, named Freak Show, centers around one of the remaining few side shows during 1952, with all sorts of people ranging from giants to smaller people. The fifth season, Hotel, is scheduled to premiere on October 7th, with a new twist on horror that is sure to give everyone an extraordinary scare, so don’t miss out! A cast filled with noteworthy performances, creepy storytelling, and campy outrageous thrills makes American Horror Story hard to stay away from. One episode and you’ll be hooked, so as the Halloween season approaches be sure to check out this watch this award-winning TV series, if you dare: you will not be disappointed!